im glad your joined this forum but you did it on alot of other forums that got on ppls nerves. i wont bann you from this forum so now lets but the past behind us and start anew. 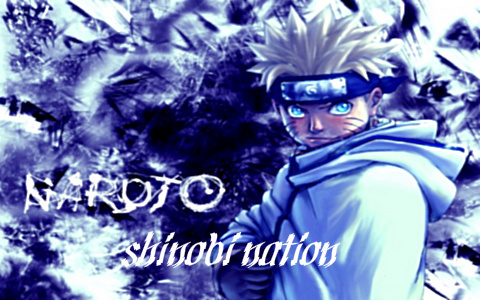 im baki and im a admin of this forum please feel free to create a charrie and begin RPing as soon as posible. I understand what I have done and if I were them I would be angry as well. I have not only caused them trouble but I have caused the admins of the forum im on trouble as well. However, thank you and I shall create a character here soon.